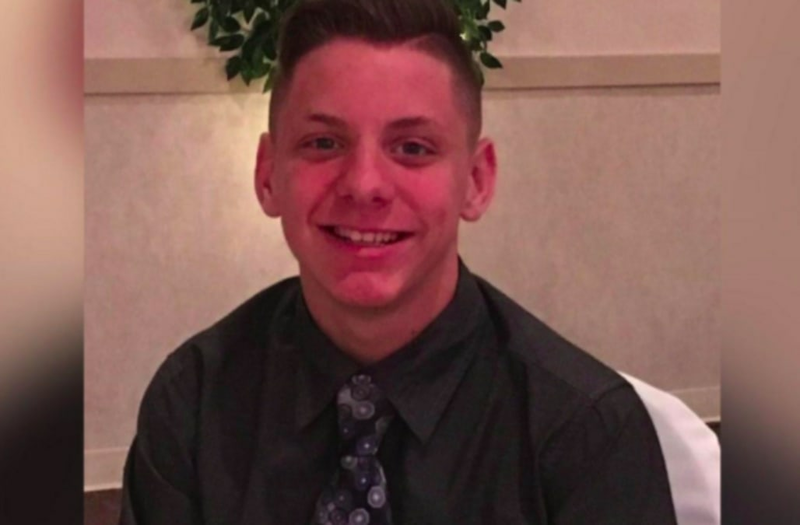 WXIN -- A Franklin Township teen took his life, just days after being diagnosed with the flu. His family worries the medicine prescribed to help him may be to blame. Charlie Harp’s loved ones say he was thriving in his classes and excited about his involvement on the wrestling team. They say they believe the extreme decision to commit suicide may have been caused by severe side effects from the medicine he was taking for the flu. The 16-year-old boy was diagnosed with the flu last Thursday, and like many flu patients, he was prescribed Tamiflu. "We started it right in the car, get it in him and get him started,” said Ray. Less than 24 hours later, Ray said she texted the teen but did not get a response. “I knew something was wrong. My husband came home and found him in the house,” said Ray. Ray’s husband, Brad, discovered Harp had committed suicide in the garage. The couple told FOX59 the teen had never expressed suicidal thoughts before and had no signs of depression. The only change, they say, had been he started taking Tamiflu. The Tamilfu warning label clearly states pediatric patients may be at an increased risk of confusion or abnormal behavior. The Rays say they weren’t properly warned about what that could mean. As family awaits answers, the couple says they’re finding strength in the outpouring of support from the community and hope to spread the word so other families are aware of the possible side effects from the medicine. “The thought of someone else not knowing and give it to their children, I can’t bear that,” said Jackie Ray. FOX59 reached out to the maker of Tamiflu. A spokesperson said they can’t comment on this specific case at this time but released the following statement. Neuropsychiatric events have been reported during the administration of Tamiflu in patients with influenza, especially in children and adolescents. They add patients should be closely monitored for behavioral changes. The maker says they take all reports seriously and will conduct a thorough investigation. They also stated there’s no data suggesting a link for such events with antiviral treatment. Harp’s visitation is today from 4 to 8 p.m. at the Shirley Brothers Washington Memorial Chapel at 9606 E. Washington Street. His funeral is tomorrow at noon. A GoFundMe page was set up to help with funeral expenses; the family says they plan to use extra funds to create some sort of scholarship in his honor.